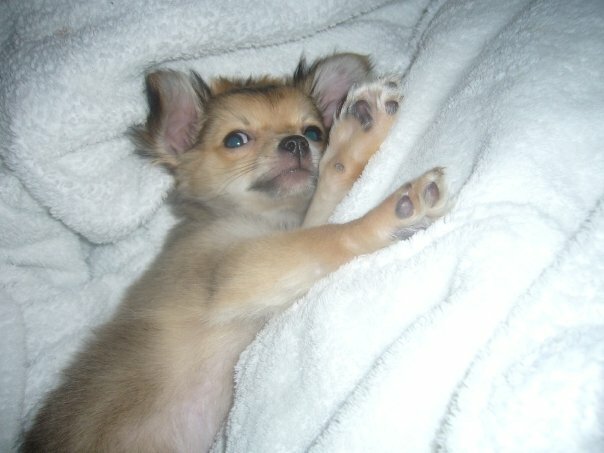 Biography: Our little Chi is called Rocky, he was born on the 28th August. He is a Long Haired Chi and he is a cutie. He's the best thing i have ever bought. I get a lot of pleasure and laughter watching him and playing with him.